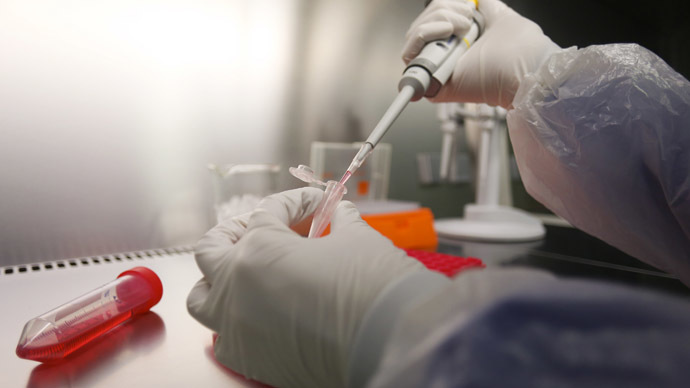 American scientists in stem cell therapies research have overcome one of its major challenges – the rejection of transplanted cells by the hosts. Pigs with a compromised immune system, created within the project, could aid in human life-saving treatments. 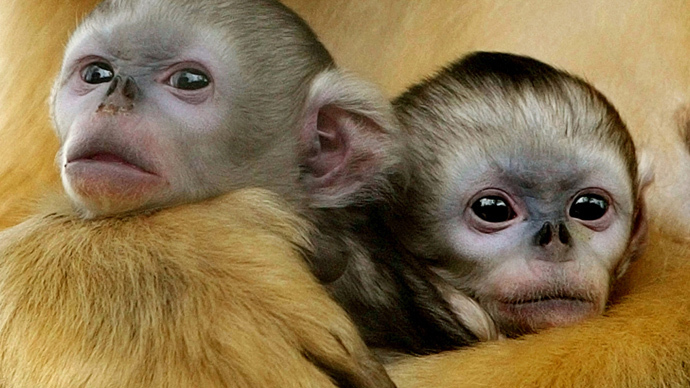 The new snouted hosts that accepted human transplants were especially genetically modified for the purpose. 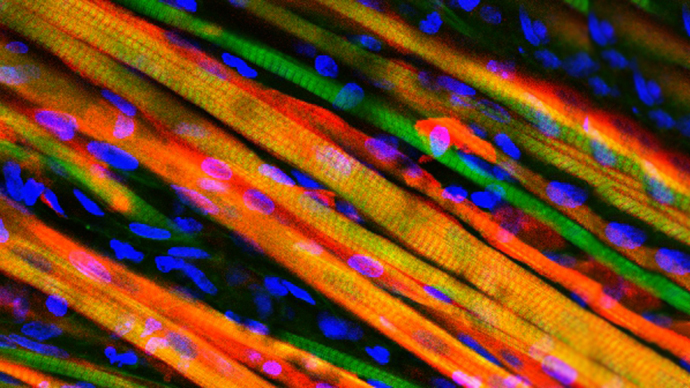 In the latest study, conducted by scientists from the University of Missouri (MU) in Columbia, the animals not only accepted human stem cells – once implanted, the cells thrived. "The rejection of transplants and grafts by host bodies is a huge hurdle for medical researchers," said R. Michael Roberts, Curators Professor of Animal Science and Biochemistry. "By establishing that these pigs will support transplants without the fear of rejection, we can move stem cell therapy research forward at a quicker pace." Pigs are more anatomically similar to humans than other test animals, not only in size, but also in the way they respond to health threats. "This means that research in pigs is more likely to have results similar to those in humans for many different tests and treatments,” commented Randall Prather, an MU Curators Professor of reproductive physiology. The new research could help significantly in developing treatments for human patients suffering from severe immune deficiency and a number of debilitating diseases. These pigs "should have a variety of uses in transplantation biology," according to the scientists' article, published in the Proceedings of the National Academy of Sciences. 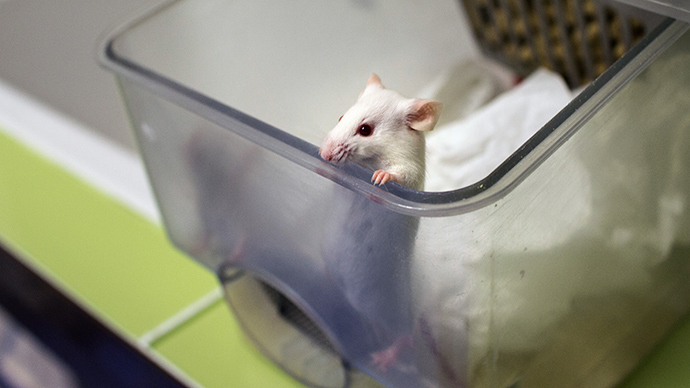 Previous research in the field of regenerative medicine prospects has mostly relied on rodents as test animals. Earlier this year, scientists working with mice have discovered the brains and muscles of old mice rejuvenate after they receive the blood of younger ones. Other researchers working with lab mice developed living muscle tissue that could heal itself in an animal just as natural tissue would. However, the actual use of the studies has been limited due to significant differences between the immune systems of humans and mice. 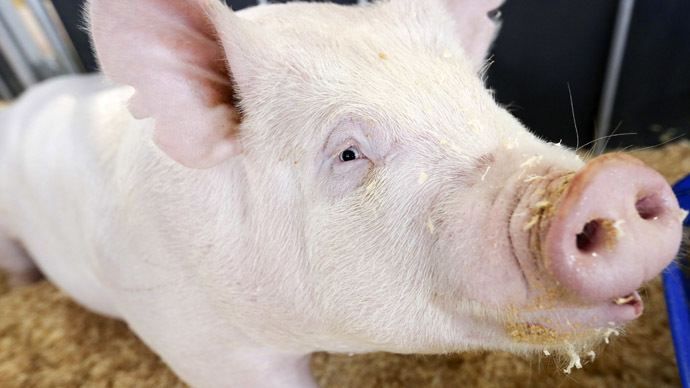 The special new line of pigs, created by Randall Prather, have a compromised immune system that mimics that of human patients with immune deficiency problems. If the transplanted cells are not rejected, these animals could be used to trial stem cell therapies as well as whole-organ transplants.